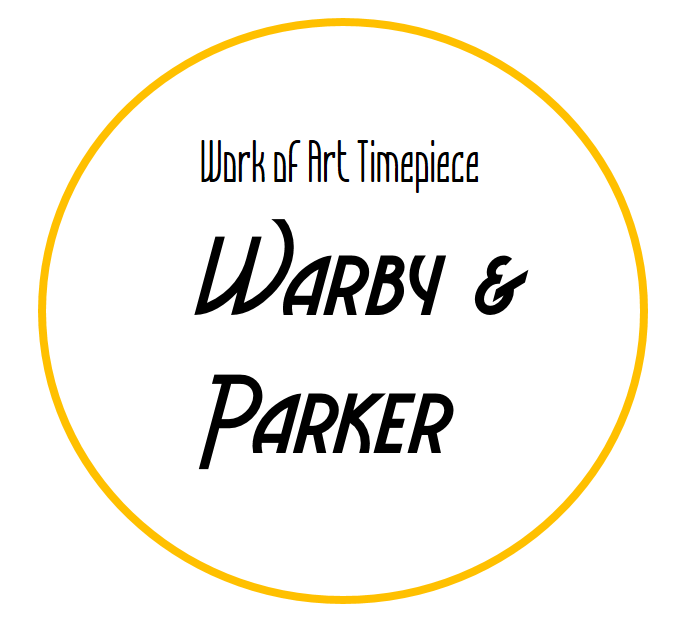 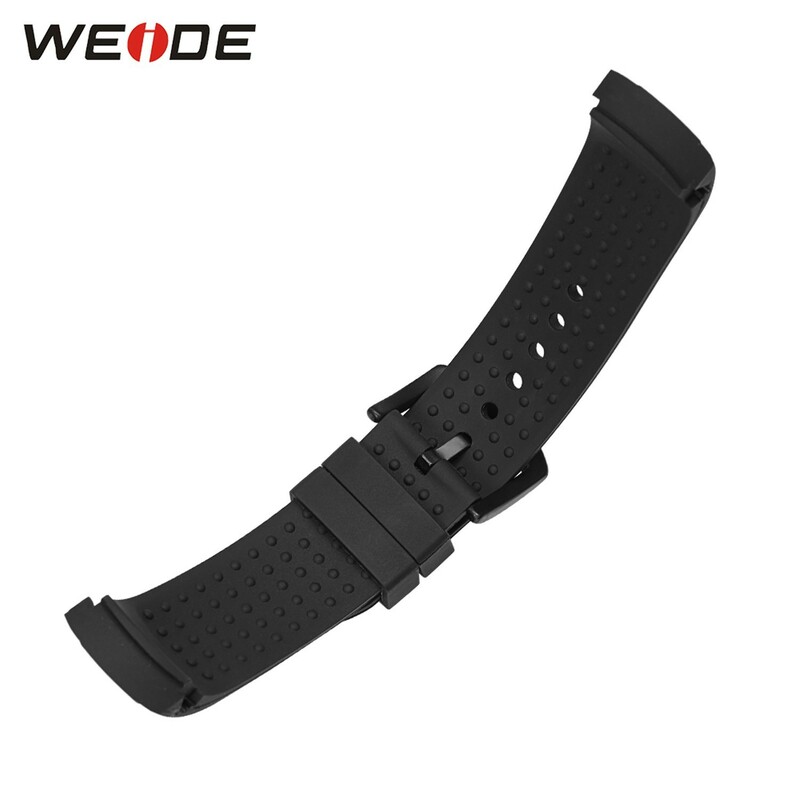 - Suitable for enhancing and replacing your watch. 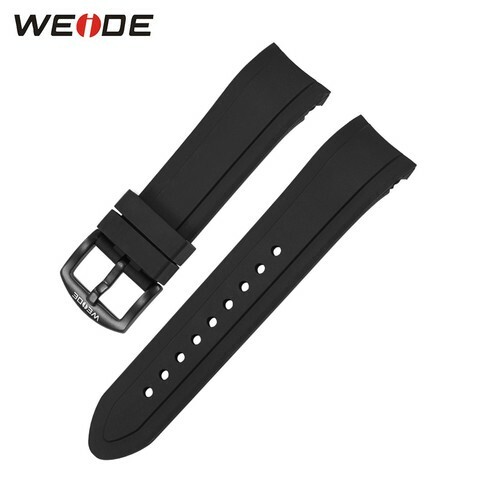 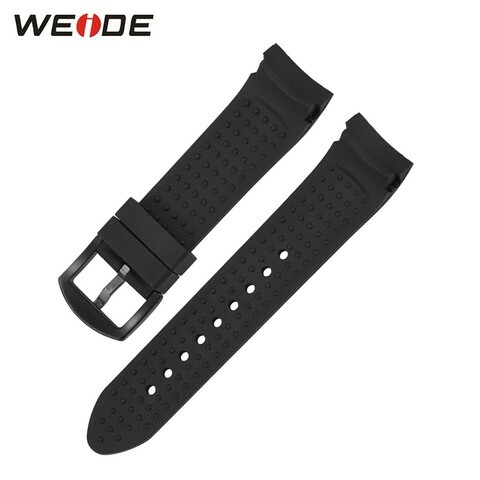 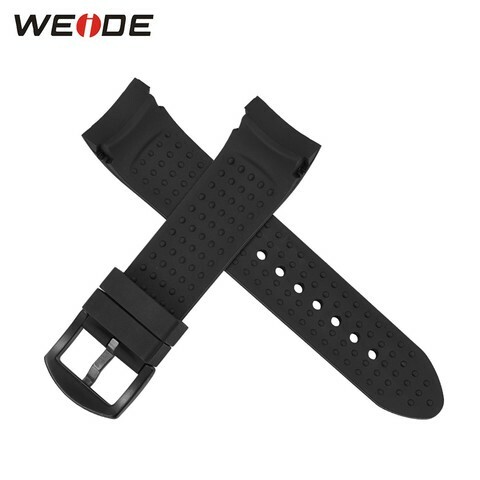 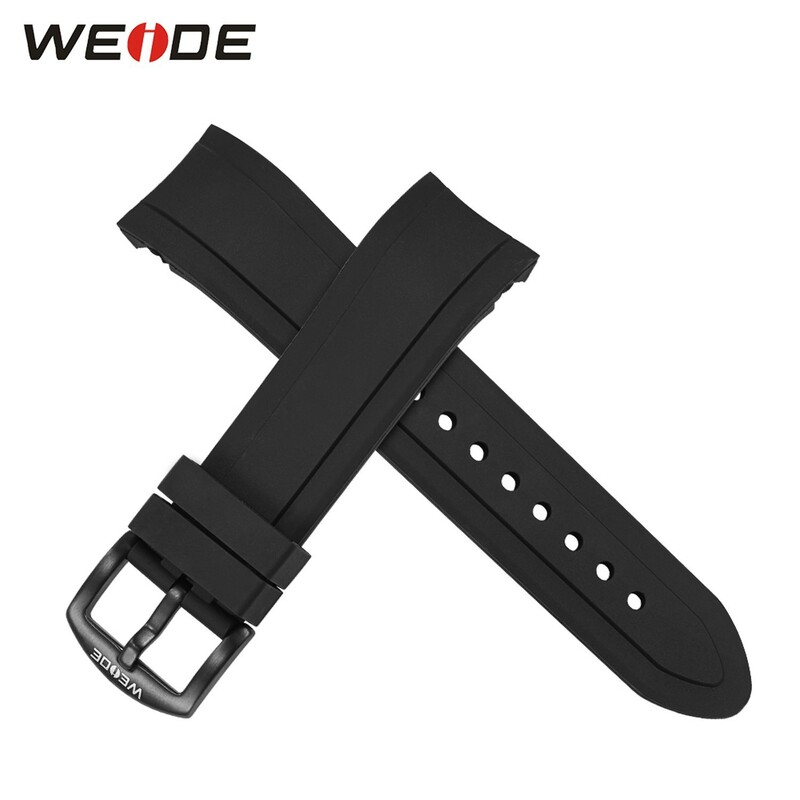 - Soft PU and stainless steel buckle. - Great permeability suitable for daily wear.